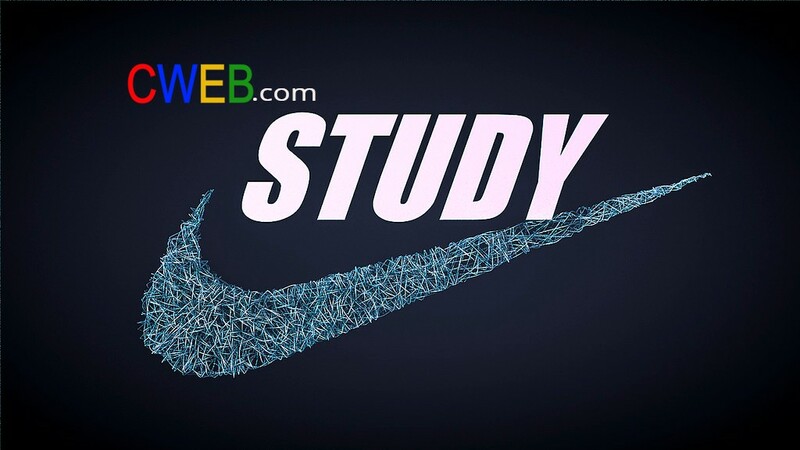 Nike (NKE ) reported strong third quarter numbers after the bell on Thursday. However, growth prospects are relatively limited, with material margin enhancement unlikely due to the already expensive pricing of the company’s core products. The stock is overvalued at this levels and with the current trade war with China Nike (NKE) will take a big hit. So Nike has demonstrated some excellent growth over the past several years, though that growth has become choppy recently. Investors would be wise to avoid the name until the price comes down because the market is assuming a high perpetual growth rate. Revenue up 3% on a currency-neutral basis. Gross margins declined 70 basis points. SG&A increased 11% led by a 15% surge in demand creation expenses. Income before taxes plunged 12% to only $1.2 billion. Nike actually needs China to hide slumping North America results. However, in North America, sales fell from last year. As we close Q3, we now see a significant reversal of trend in North America, as momentum accelerates through the scaling of new innovation platforms and differentiated NIKE Consumer Experiences expand across the marketplace. Nike (NKE) continues to struggle as a result of fierce competition in North America, particularly from Adidas. Adidas (OTCQX: ADDYY) continues to outperform Nike (NYSE: NKE) in the key North American market. 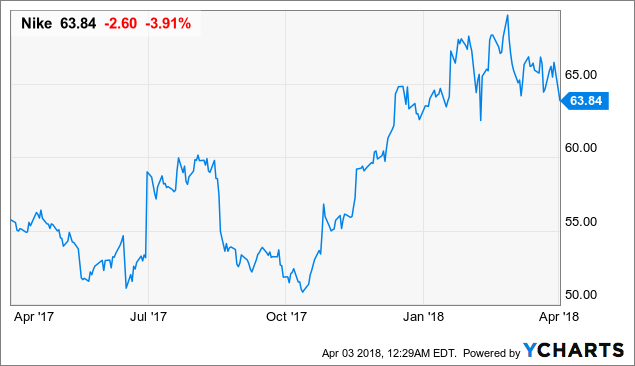 A trade war with China will be a negative result for Nike (NKE) since the company has huge growth in the international markets so far.